Schuberth C3 in black – flipped up with sun visor down. 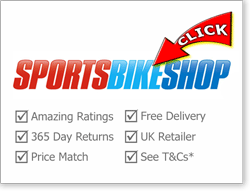 2 Looking to buy a Schuberth? 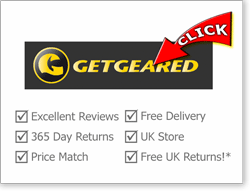 6 Best place to buy a Schuberth crash helmet? 7 Definitely want a Schuberth? Summary: The Schuberth C3 is a flip-up fibreglass helmet that’s generally considered well built, pretty quiet, comfortable and widely liked by owners. It doesn’t score particularly well in the SHARP safety tests though. People Like them Because: Great build quality and finish; quiet and light (for a flip-up); integral sun visor and Pinlock anti-fog insert; comfortable. People Don’t Like them Because: they’re pricey and not as quiet as some of the best full-faced helmets (though quiet for a modular helmet). Also some problems reported of too much air flow over the eyes (only really problematic in really cold conditions). 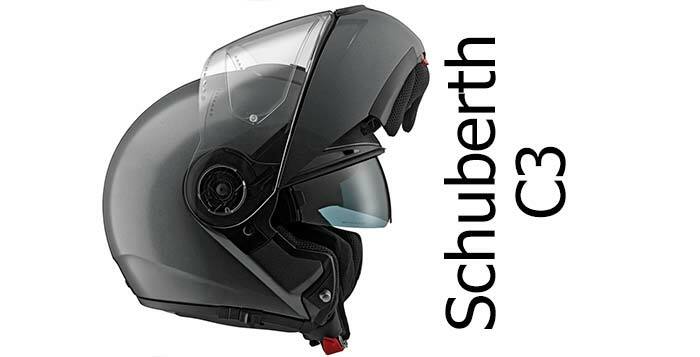 The C3 is a fibreglass flip-up helmet made in Germany by Schuberth. 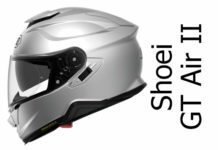 Their stated aim is to produce high quality, aerodynamic helmets with a wide range of features. 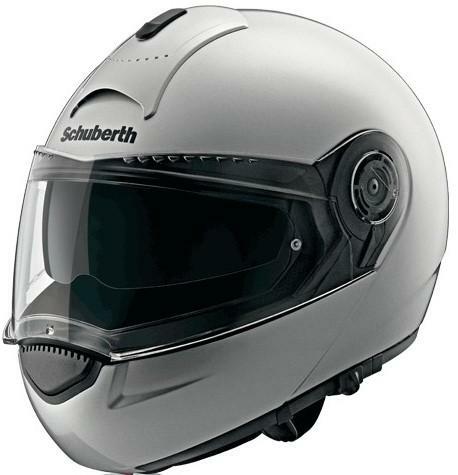 At this premium price point, there’s a good deal of competition so the Schuberth really has to deliver on all counts. Straight on to safety – in the SHARP safety test, the C3 only scored 3 out of 5 stars. It’s ECE approved (meaning it passed the mandatory ECE 22.01 range of standard safety tests) but only scored average in the SHARP tests. When testing flip up helmets, SHARP report how often the chin guard stays down. In the case of the Schuberth C3, it stayed down a pretty admirable 97% of the time, however scored badly on side impact tests. If you’re going to have an accident in the Schuberth C3, try and make sure you have an impact on the forehead or rear, not the sides! Lots of folks who buy the C3 are after the benefits of a flip up and like the idea of buying a German helmet (perception of good quality engineering and reliability). And I have to say people do reckon they’re put together very well. Build quality is reported as being great – including metal parts on the visor closing mechanism, a high quality interior and generally a great finish. However, there are some mentions of leaky visors – leaking cold air onto the face (rather than water). It’s not a universal problem but probably worth being aware of. Quite a few people note that the standard visor is particularly optically correct – very clear and of high quality. Schuberth visors have something called ‘Turbulators’ on them which are a little row of diamond shapes cast into the top of the visor which are designed to smooth the air flow off the top of the visor. It’s debatable that they actually work but shows how much work Schuberth put into making their crash helmets as aerodynamic and slippery as possible. Doing this should reduce wind noise as well as buffeting so makes quite a bit of sense. On the subject of visors, the C3 also comes with a Pinlock antifog insert as standard and has a built-in sun visor. Both of these work really well – folks saying they’re amazed at the quality of the sun visor and that they don’t know how they managed without a Pinlock! It always helps having a Pinlock, especially if you’re riding in cold or wet weather a lot. However, you still need good ventilation to make it work at its best. The Schuberth has good ventilation. The forehead switch can be fiddly to operate but Schuberth have made a great deal of effort to make the ventilation work and users reckon it does a great job keeping you cool in the heat and demisted in the cold. The only slight problem is if you’ve got the chin/neck guard in place it can make the helmet it bit stuffy – but generally it’s well fit for purpose. The neck/chin guard is there to reduce the amount of air that seeps into the helmet, but of course it also helps in reducing noise too. The C3 is pretty quiet in general – not as quiet as the best full-faced helmets but quiet for a flip up. It’s also fairly light at around 1.6Kg (depending on shell size) which considering it has to have extra mechanics in place for the flip-up front, is good going. Making a helmet as light as possible obviously helps with the comfort when riding and owners reckon the C3 is broadly very comfortable. 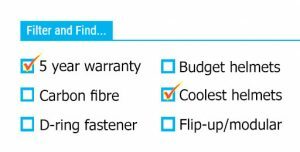 One or two people say that flip-ups, and the C3 in particular, can take a long time to wear in. But once it’s worn in, it’s a comfortable place to be. The lining is good quality and fully removable and washable. Overall, owners are very happy with the Schuberth. The flip-up front is constructed with tight tolerances meaning that when it’s closed, it fits snugly, and it’s easily unlocked and opened using either of the buttons on the chin guard. It also has an ‘unlocked’ City mode which allows more air in and the sun visor is easily operated using a slider on the left hand side of the helmet. 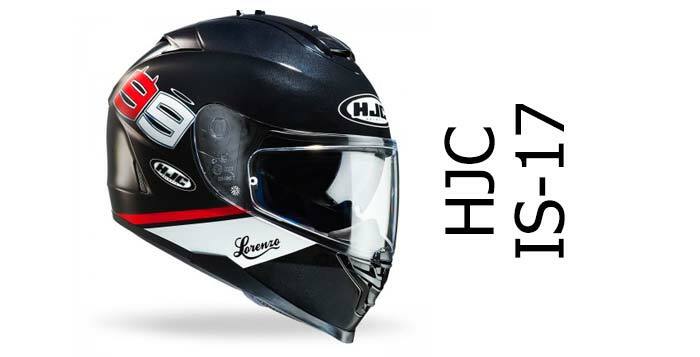 The chin strap is fitted with Schuberth’s anti roll-off system (designed to stop the helmet moving around and coming off in an accident) and has a microlock mechanism rather than D rings – both highly rated by owners. All in all, the Schuberth C3 is a well featured helmet (there’s even a C3W that’s designed specifically for ladies’ heads). And, while there’s the occasional fault reported, it’s well made, comfortable, and has a great visor system. The interior has also been designed with plenty of space in there for the Schuberth Rider Communication System (a Scala G4) which works well by all accounts (getting boring how everyone seems to like everything isn’t it?!?) 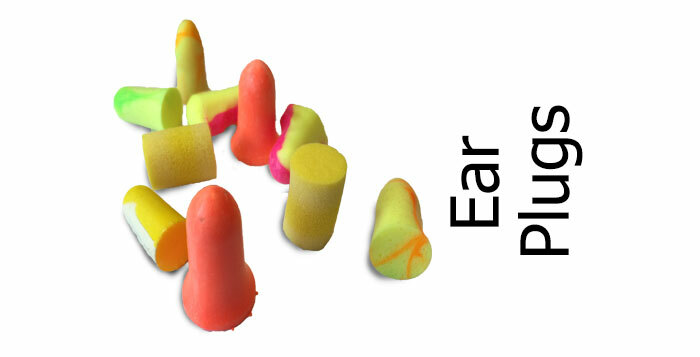 If you don’t use a bluetooth headset, the extra space is also useful for glasses-wearers. 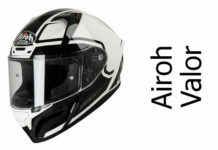 The only real fly in the ointment is the lowish score in the SHARP safety tests (and safety is, after all, probably the main consideration when buying a motorcycle crash helmet). However, if you can overlook this, the Schuberth C3 helmet seems to have lots of happy owners. If you’ve ever owned a Schuberth C3, we’d love to hear what you thought about it – please let us know in the Comments area below. 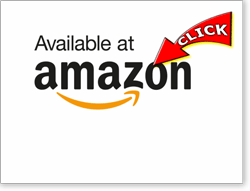 For other motorcycle crash helmet reviews, visit our All Crash Helmet Reviews section or our Only SHARP 4 or 5 Star Helmet Reviews section. And to finish, here’s a short video on the Schuberth C3 helmet I found on YouTube. We’ll take a look at some of these in future articles. 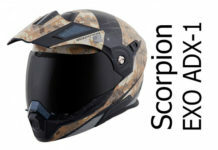 Even though it only scored an average 3/5 in the SHARP helmet safety test, it's a very well built helmet that's pretty quiet for a flip up, has lots of useful features and, even though it's a premium price, is a good performer and represents good value for money. 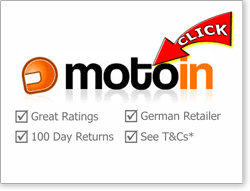 Previous articleThe World’s Most Amazing Motorcycles? Hi I have owned two C3 s over the last few years, and the only fault that I have had on both is the Sun Visor mechanism breaking. On the first it was the mounting for the visor itself and recently, the slider that operates the Sun Visor just snapped off when I tried to bring it down whilst riding. Both happened outside the 2 year warranty, which is very annoying. There are repair kits, but really this should not happen when spending best part of £400 on a helmet.